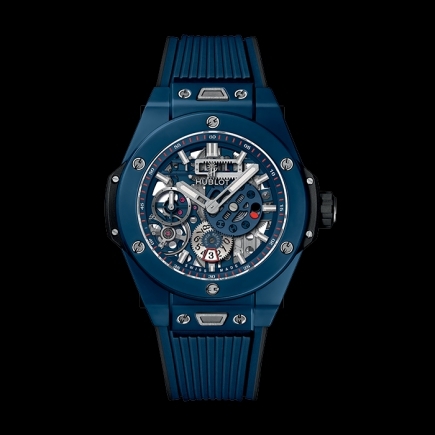 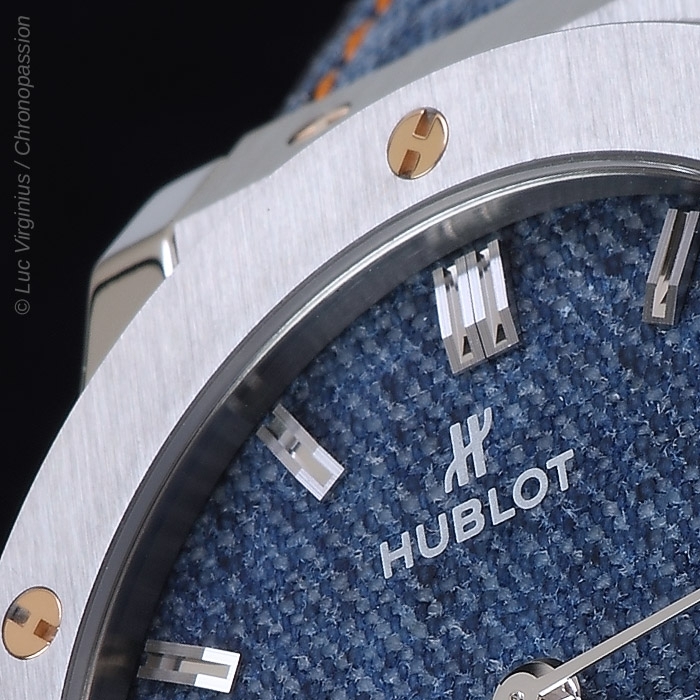 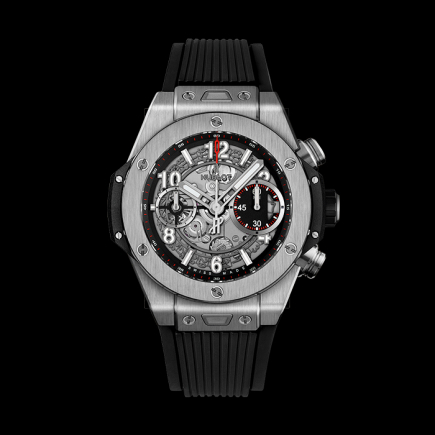 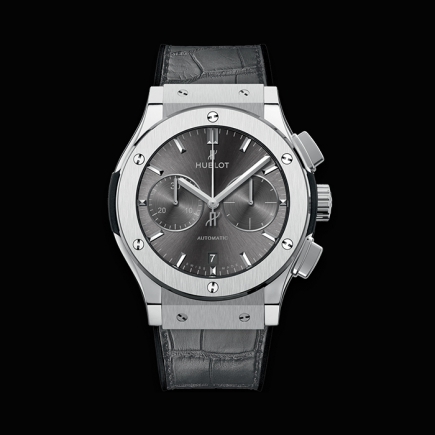 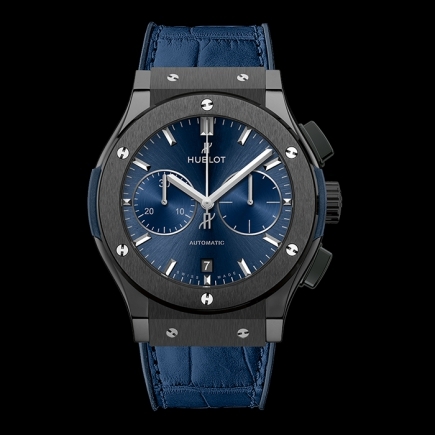 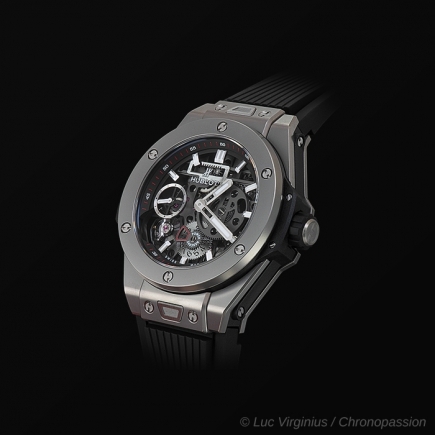 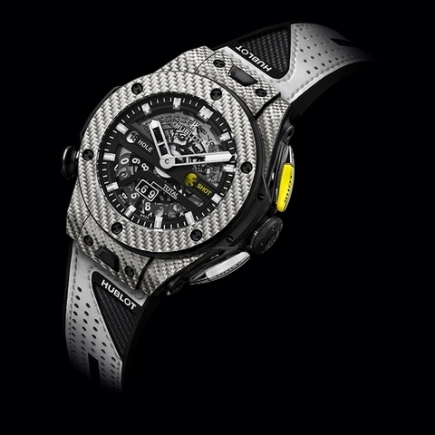 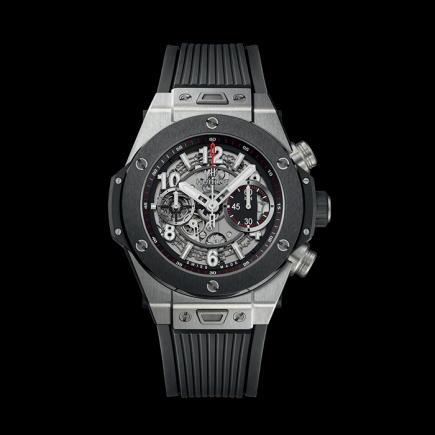 hublot | 8'500 € Tax inc.
Hublot and Laurent Picciotto unveil a CLASSIC FUSION JEANS watch designed for real adventurers! 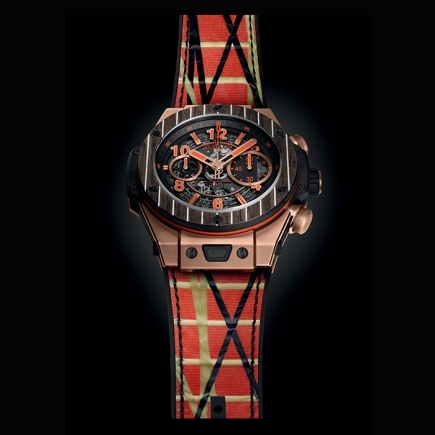 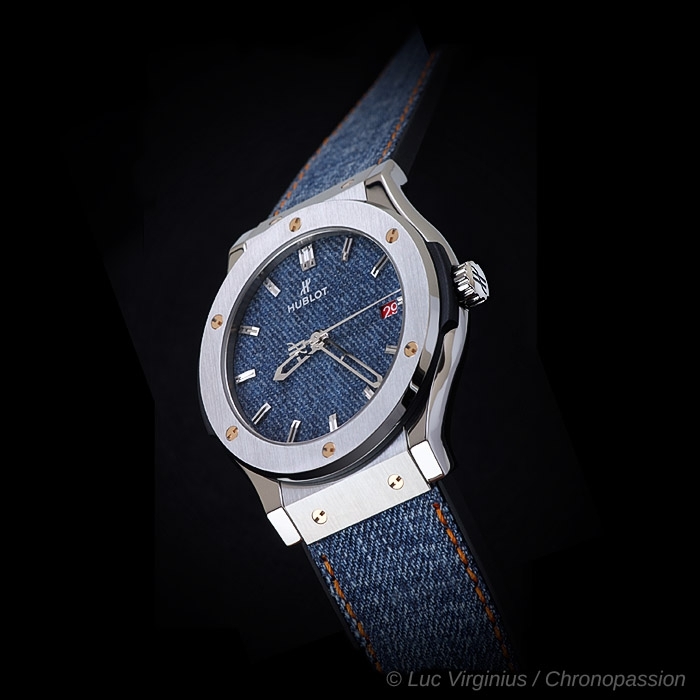 This is a watch that embodies the adventurous spirit of Laurent Picciotto: the combining of innovative materials such as titanium with denim fabric gives the wearer of this watch a modern-day cowboy look. 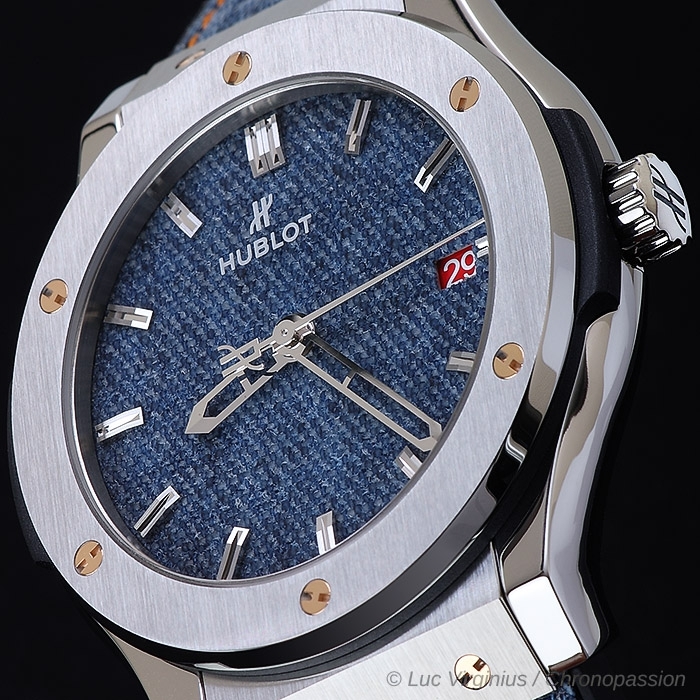 A skilled horseman ready to throw his lasso to rescue the widow and the orphan, this cowboy symbolises a man who is clever, courageous, enterprising and individualist. 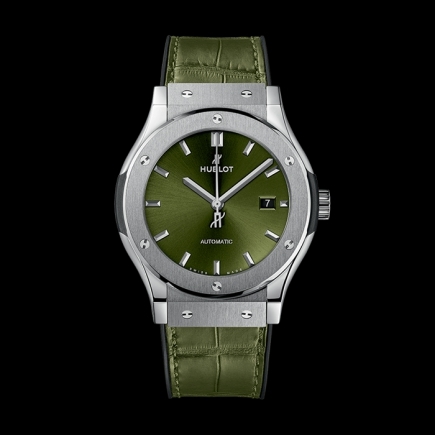 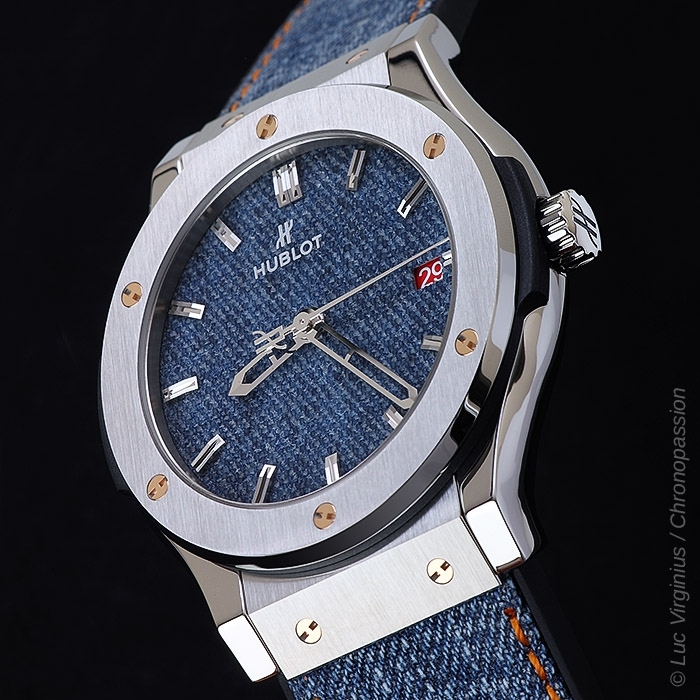 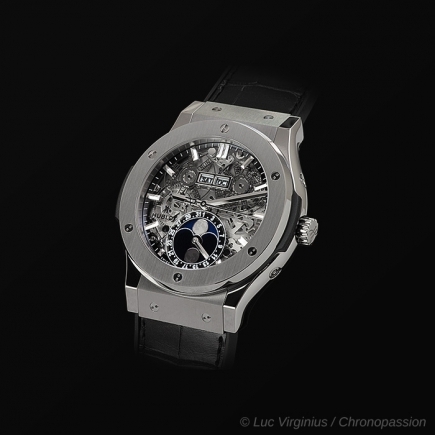 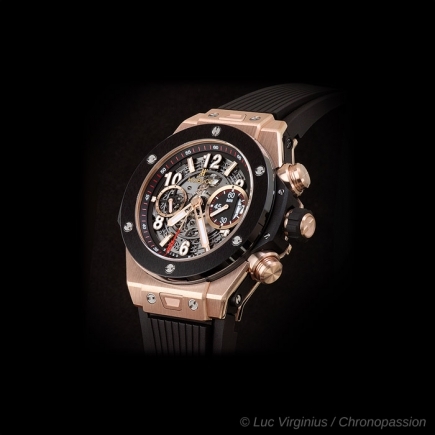 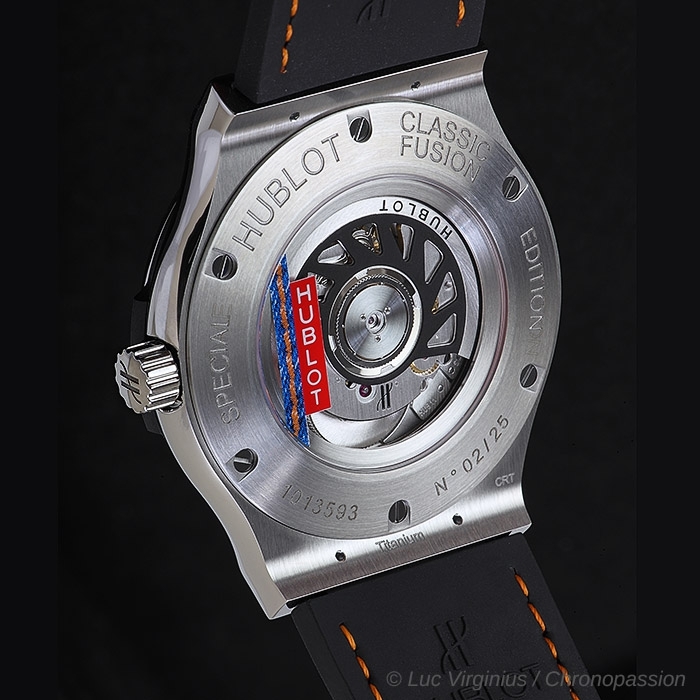 A pioneer in the field of watchmaking, Laurent Picciotto has once again teamed up with Hublot to create a new limited edition, the Classic Fusion Jeans, available in 42 mm and 45 mm models. 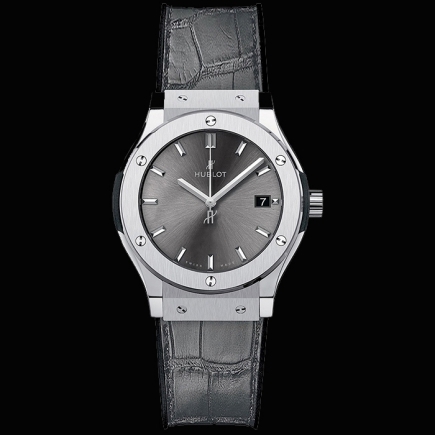 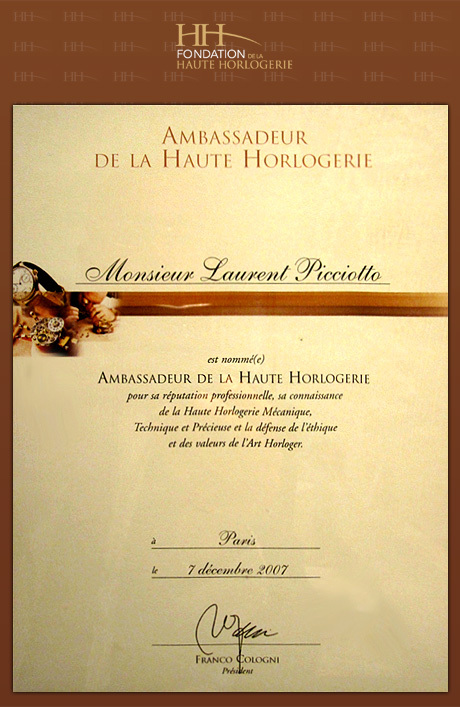 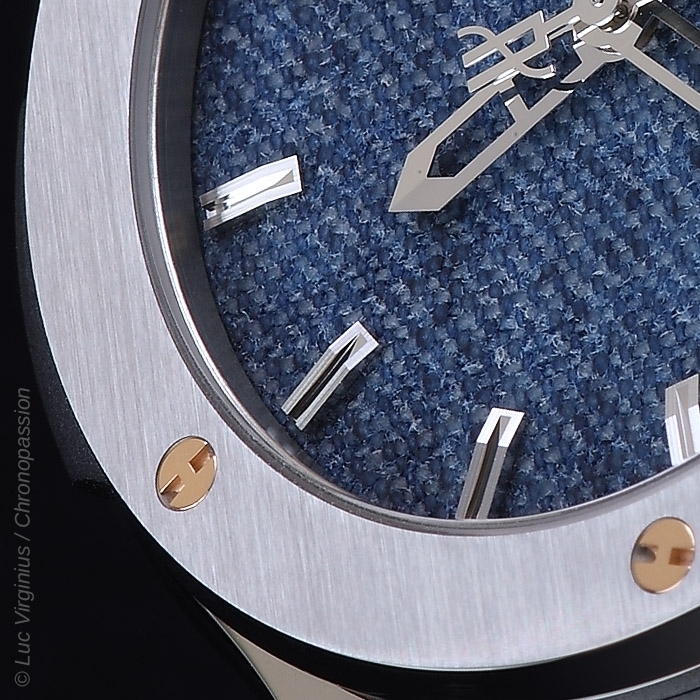 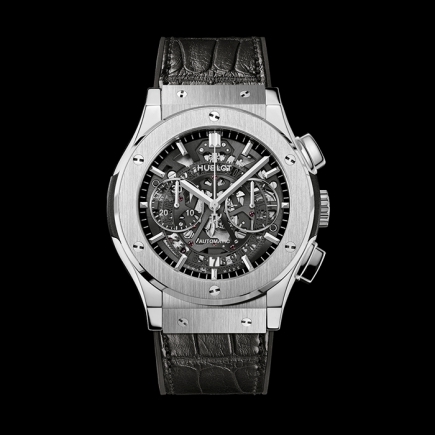 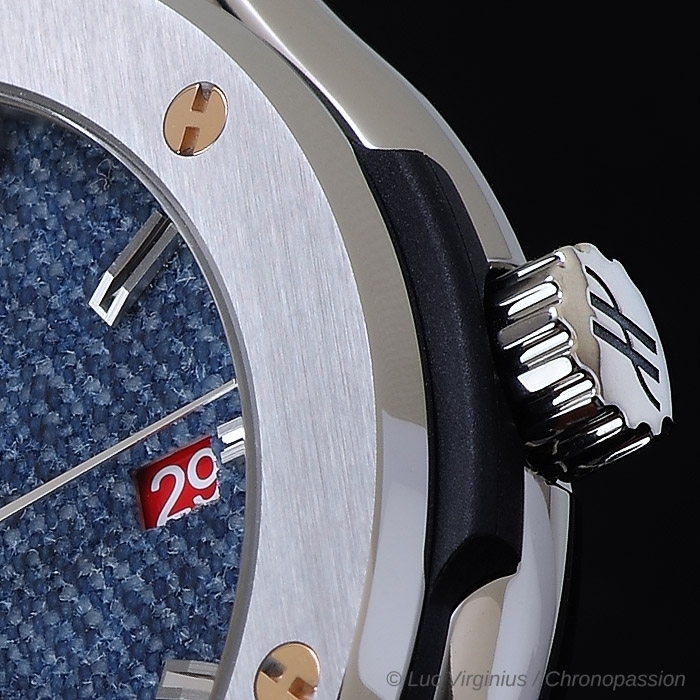 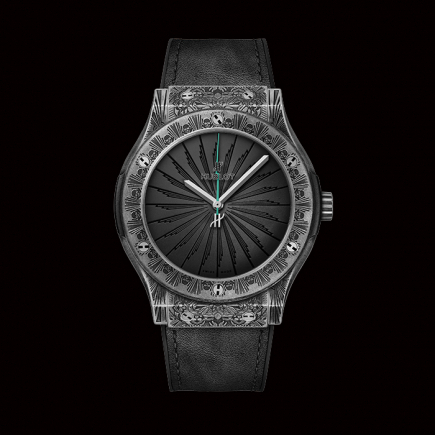 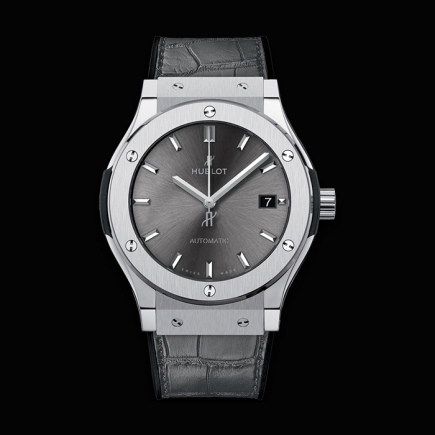 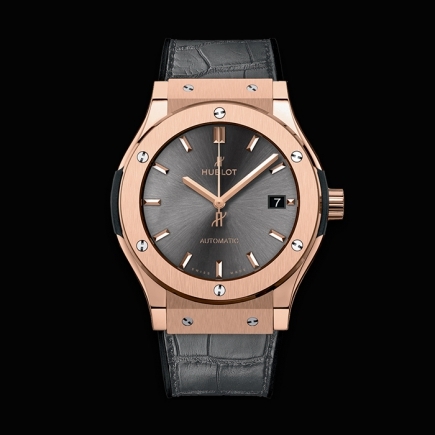 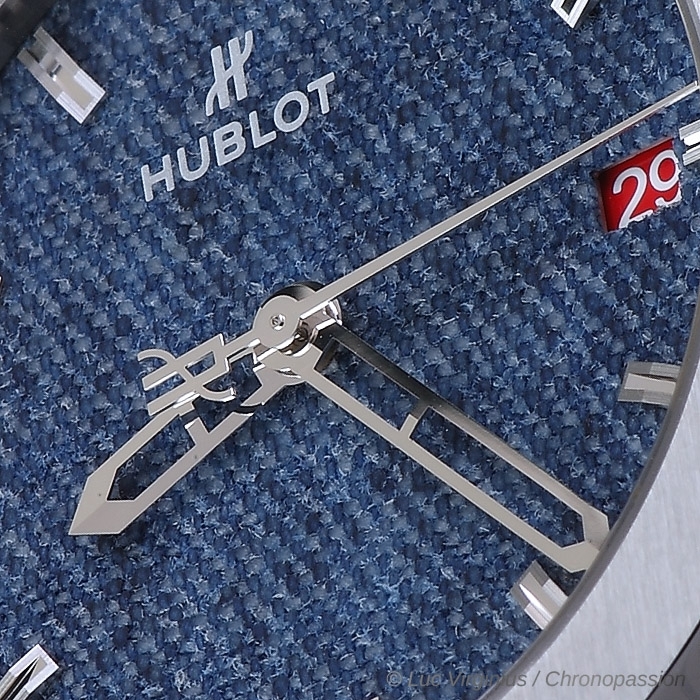 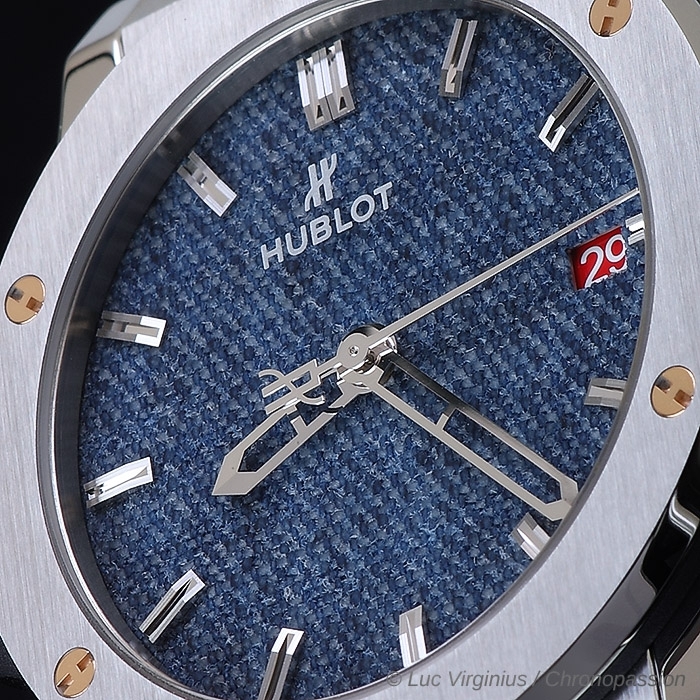 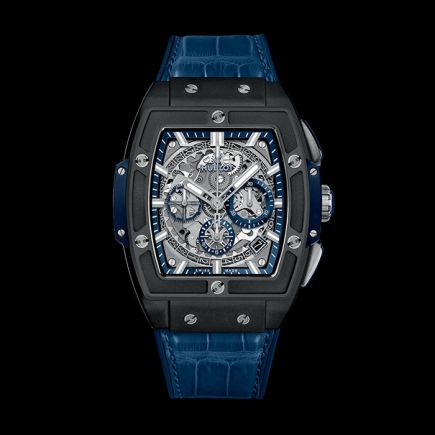 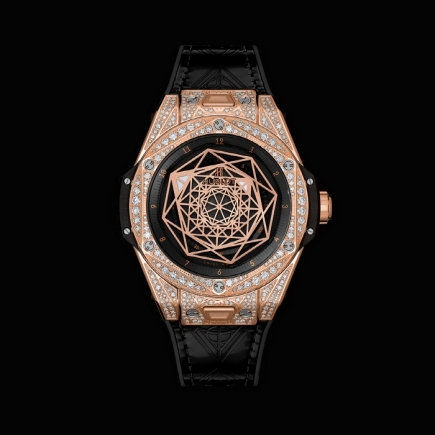 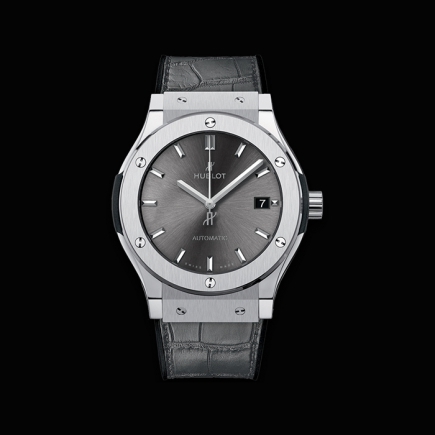 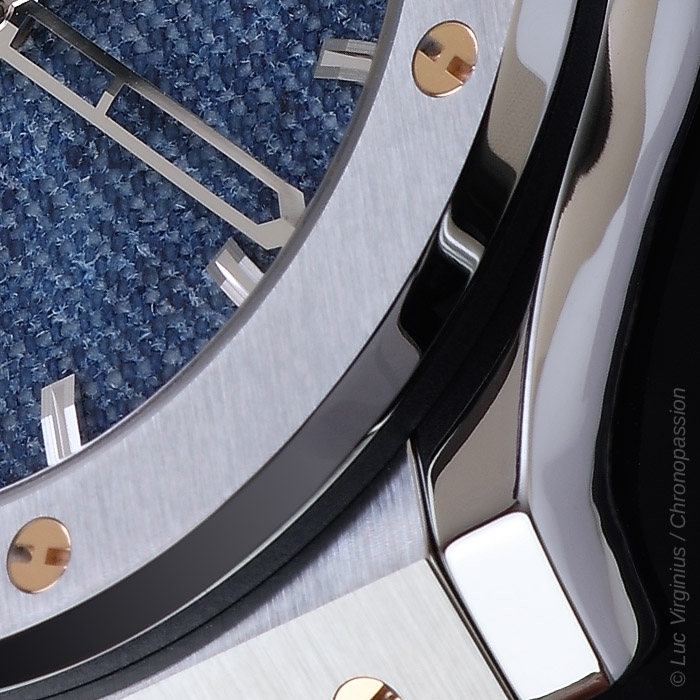 This is a watch that respects Hublot's codes, demonstrating its unique Swiss watchmaking expertise, but which also has a distinctly "urban cowboy" style.